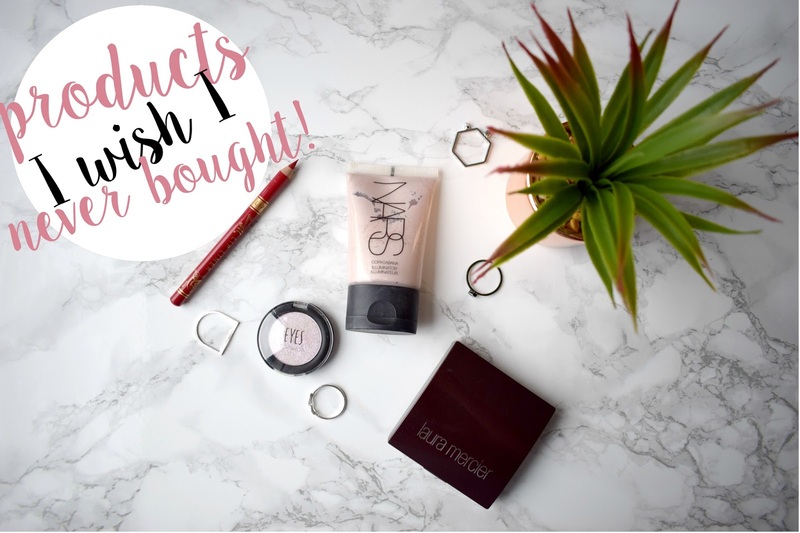 Hi guys, I am back with another post featuring some products I'm either not sure why I bought or just don't work for me! 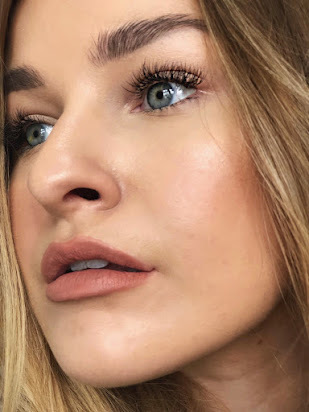 I always love reading other peoples posts about products they don't like, and I find it weird how something can work so well for one person but be a total nightmare for another! Therefore, here are some products I either haven't been loving recently. 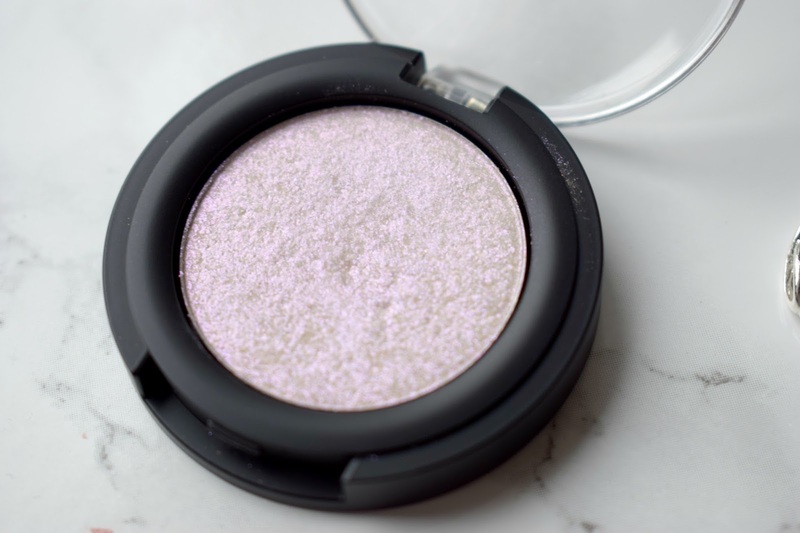 Topshop Eyeshadow in Hallucination - Ugh. This is so beautiful, just totally impractical. I love Topshop make-up as it's good value for money and they are always releasing new, high quality products. I love the consistency of this eyeshadow but I can't picture myself ever using it for an eyeshadow look. It's very holographic looking which doesn't work for me. It was around £6 when I bought it and that feels like wasted money as I have used it about once. I wouldn't call this a totally 'disappointing' product but I guess I just thought it was too pretty to leave in the store! Nars Liquid Illuminator (Copacabana) - Cute, but a totally pointless purchase. I actually feel like my Mac Strobe Cream gives a better cheek highlight that this product. I feel as though once I have applied this product to the cheekbones or nose, it either looks far too much, or as if it's not there at all. I can't seem to get a happy medium, and I don't think the colour is right for me either, it is way too pink. BarryM Lip Liner - I bought this product last minute when I forgot to take a lipstick out with me and needed re-touching in town, but this truly isn't a good lip liner. It may be because I am used to high-end lip products, but this bled everywhere... and it's supposed to be a lip liner. I chucked this product away after photographing it and I don't regret it a bit. Rimmel are my drugstore holy grail lip liners. 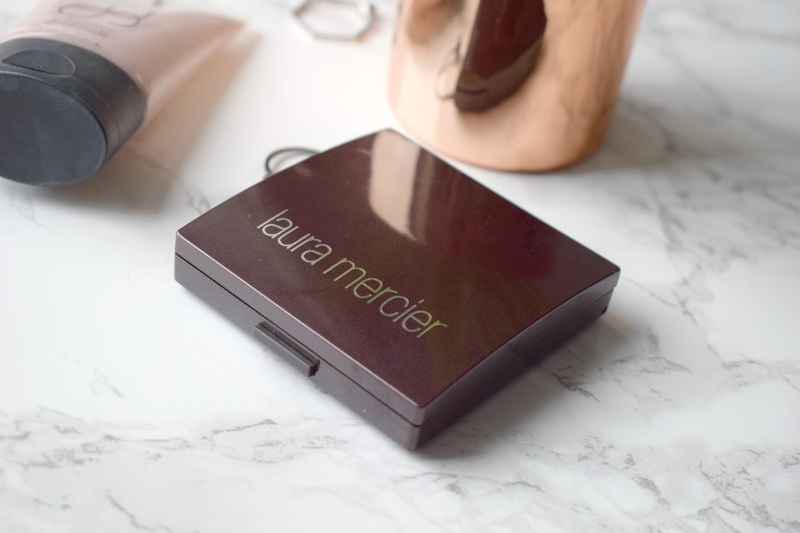 Laura Mercier Pressed Powder - I knew of the hype surrounding the loose powder but I wanted something I could use on the go too. I bought this with high hopes, but I find that it is a very average product. I can't say this is any better than my Soap and Glory powder. I fear the blogging community has over-hyped Laura Mercier, or perhaps it just isn't the brand for me. Either way, I do wish I hadn't spent the money on this. What is a product you hated or was disappointed by? Oh, wow, that Topshop eyeshadow is so intense. I agree with Tamzin, it looks more like some sort of highlighter! 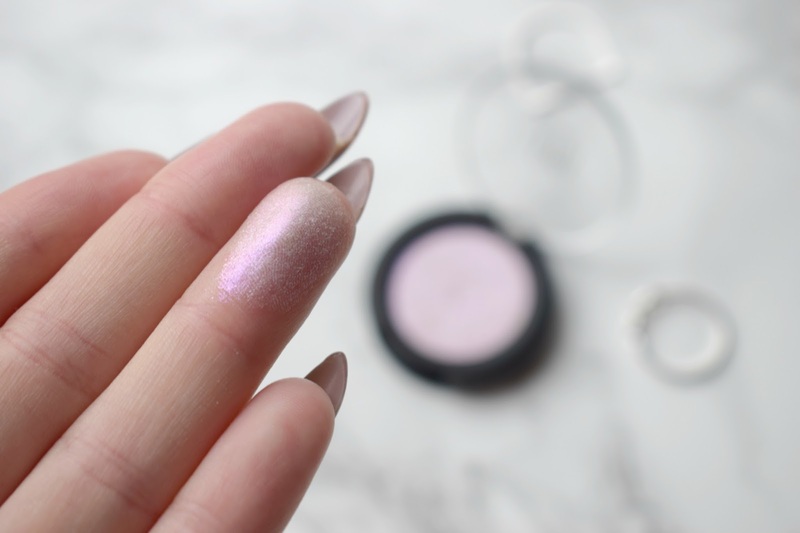 Joining the bandwagon here, but I think the Topshop shadow definitely looks more like a highlighter! I've never really used many Barry M products, though I do have an orange lipstick of theirs which I oddly use to colour correct my under eyes. I'm on the hunt for a loose powder as well as my Smashbox one is almost out. I've been debating over the Laura Mercier ones, but do worry that it might be overhyped and not worth the money! Great post, I love reading posts like these! If you want a good high end pressed powder I completely am obsessed with Make Up For Ever HD Pressed Powder.